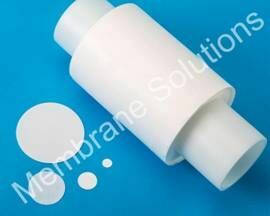 Membrane solutions provide Nylon 6.6 membrane with positive charge for filtration. 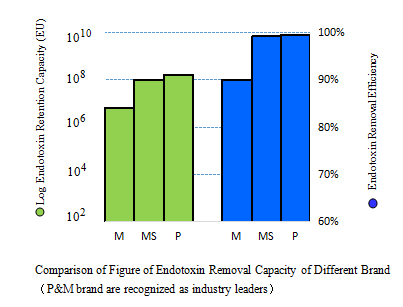 It provides enhanced retention of fine particles smaller than the membrane’s rating, such as endotoxins in water. The outstanding performance of which are available in particulate and bioreduction grades and in sterilizing-grades. 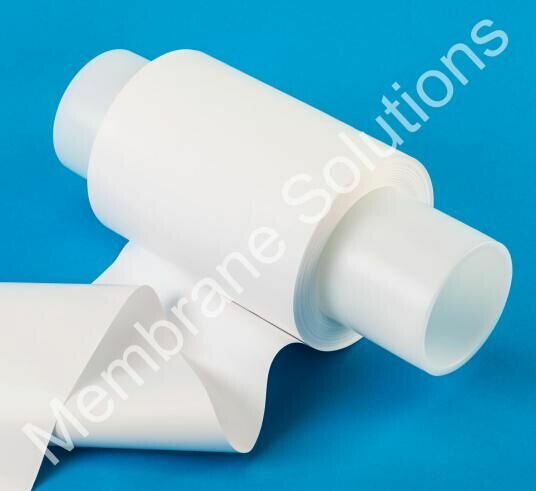 *Positively-charged nylon 6.6 membrane are certified for an LRV≥4(99.99%)when challenged with 1010 pg/ml (108EU/ml) of purified E.coli endotoxin in water. LRV ≥3（99.9%）for 0.04 μm polystyrene beads.